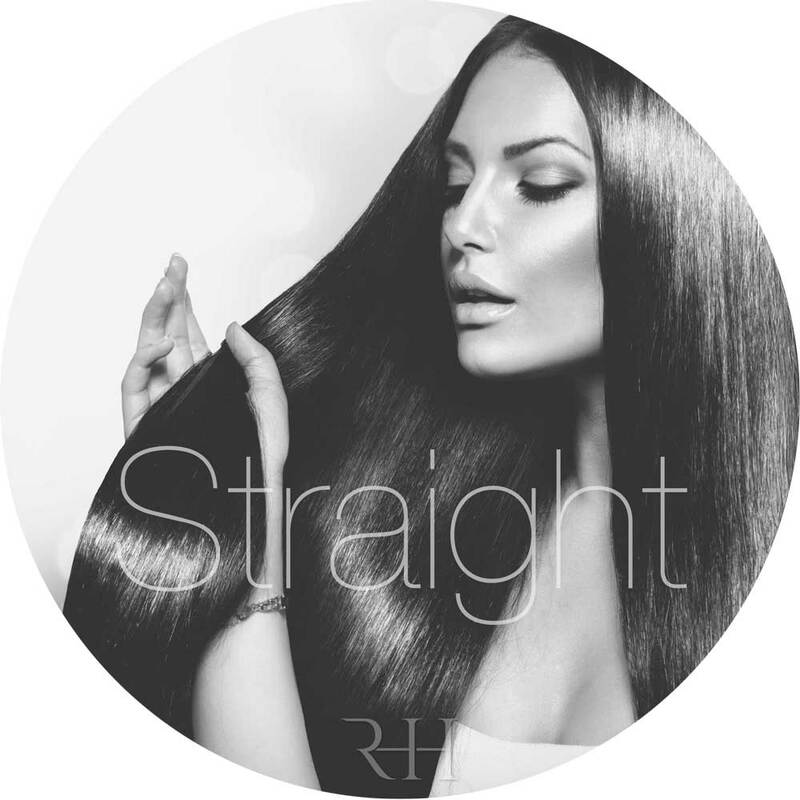 Following weeks of re-branding, design and development I am pleased to reveal my new micro-ring hair extension website that I feel truly reflects our position as the North's premium "at home" hair extension technician. It’s been a few days since our ‘soft-launch’ began and the website is enjoying huge success demonstrated by an almost immediate upturn in customer engagement and social interaction. which are two of the main reasons behind our new brand and re-design. While maintaining our brand identity, we have completely redesigned our website layout with three things in mind; functionality, usability, and creativity. We now have a fully responsive SquareSpace driven website that gives us much more control over content population and user navigation, offering our customers a hugely enhanced experience whether it be on a desktop, tablet or mobile device. Our New Brand, like it? So, if you can't see it... its my initials "R H H" which stands for the obvious, Richard Harrison Hair, not to be confused with HRH, although I'm fine with that also. The new blog, "Hair Today" which your reading now is a new addition, its going to be full of "warts and all" News, Promotions, What's hot and more of What's not!